Here’s another awesome giveaway! 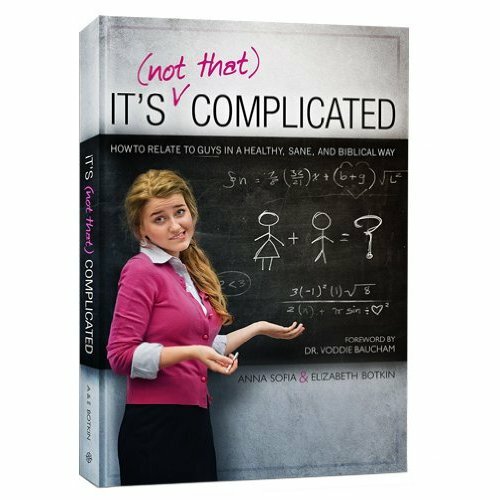 This time it’s a book titled It’s (Not That) Complicated. This book looks very interesting, and to learn more about it’s giveaway, go to Jenna’s blog.